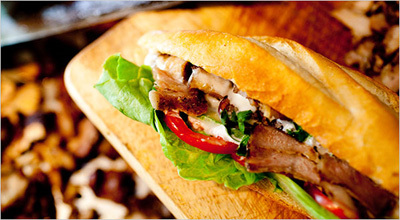 VietnamStay has listed the most popular local foods that should not be missed in Hanoi. Check out and try them during your trip in Hanoi. 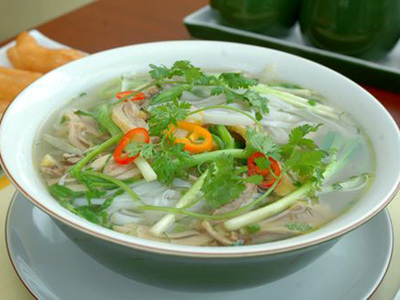 Pho is served with the choice of chicken or beef. There are also a variety of sub dish for each kind of meat, using from beef tenderloin to beef brisket, chicken wing to chicken thigh. An insider tip is looking for the place where locals gather the most and you know where you should order and sit down. Bun is rice vermicelli which is like spaghetti. Bun thang is one of the most popular yet hidden fares in Hanoi as it is quite complicated to cook. Bun thang can hardly find outside of the Old quarters or a few special restaurants scattering across the city. The chicken broth is artistically done and the dish is beautifully served. Bun thang is a harmonious blend of color- the yellow of sliced egg; the white of bun; the off-white of chicken and the green of onions and herbs. Enjoy bun thang in such a setting gives the meal enormous highlights in your trip to Hanoi. 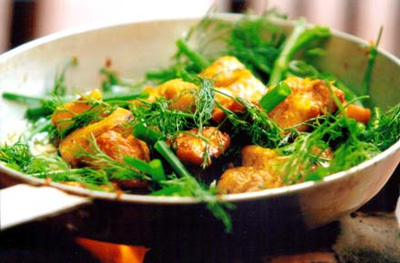 Cha ca is listed as one of the top 100 things you must try before you die by many cuisine experts. Cha ca is delicately grilled fish and it is served with rice vermicelli, peanut, green onions, dills and shrimp paste. The fish is carefully chosen so that there are not too many bones and fishy smells. A glass of bia hoi or tra da will definitely give your meal more flavour. 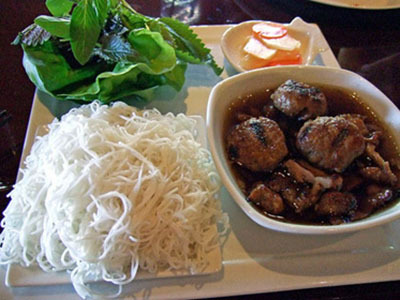 Bun cha is the rice vermicelli served with grilled pork dipped in sweet and sour fish sauce. 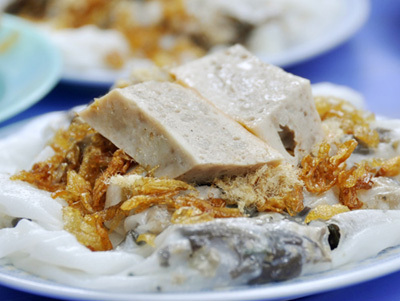 Bun cha is no doubt the signature dish of Hanoi. 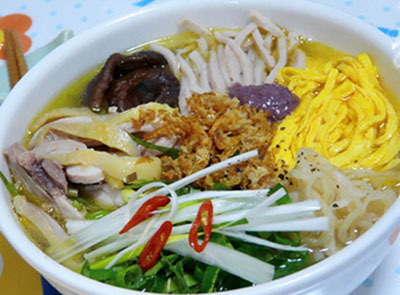 Bun cha is easily found at almost every neighborhood of Hanoi. Bu cha is served all day long but most local people have it for lunch. A combination of grilled pork, salty-sweet broth, slices of green papaya, rice noodles, and fresh herbs is a tasty meal that you will never forget. Banh my is most popular food in Hanoi as you can find it at every corner. Banh my is diversified in its flavor. But the bánh mỳ is basically a blank slate to which cooks can add whatever they desire. At most banh my stands, you can order between Banh my Pate (pate and meat) and banh my trung (egg) to go with mayonnaise, pickled carrots and daikon, jalapeños and gobs of cold cuts. Other flavors of banh my you can try are banh my with grilled pork, banh my with barbeque chicken or beef, doner kebab or banh my with French fries. You can easily find good coffee in Vietnam. But Hanoi coffee and the way to enjoy coffee in Hanoi is unique. 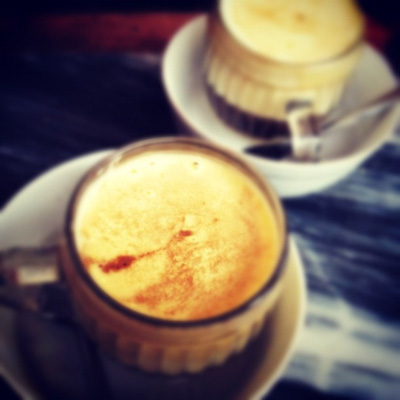 Besides traditional coffee, brewed with a phin and served with sweet milk and/or a spoonful of sugar, Hanoians create new ways to enjoy coffee, such as ca phe trung (egg coffee) and ca phe sua chua (yogurt coffee) which are highly recommended to try. Hanoi also offers both local coffee shops and western style coffee shops. Though, having a cup of coffee at a modern and luxury or pavement cafes, you can still dwell into the rhythms of the street and embrace Hanoi from all of its sides, from old to new ones, and from traditional to modern & quirky ones. 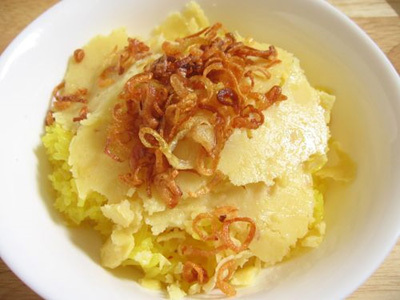 Sticky rice is another specialty of Hanoi and you can find it outside almost all outdoor markets.. Xoi xeo is the most popular one which is sticky rice topped with ground de-hulled mung bean and fried onion. Depend on your request, it can be served with fired or stewed eggs, steamed chicken breast or pork floss. The serving is really filling and it is good for any time of the day but most Vietnamese have it for breakfast or lunch. Banh cuon (literally rolled crepe) is steamed crepe from rice flour and water stuffed inside with minced pork, wood-ear and seasoning. Banh cuon is made when you order so it is hot and savory. Banh cuon is served with pork roll or pork sausage, dipping into nuoc mam, a mixture of fish sauce, sugar and lime.